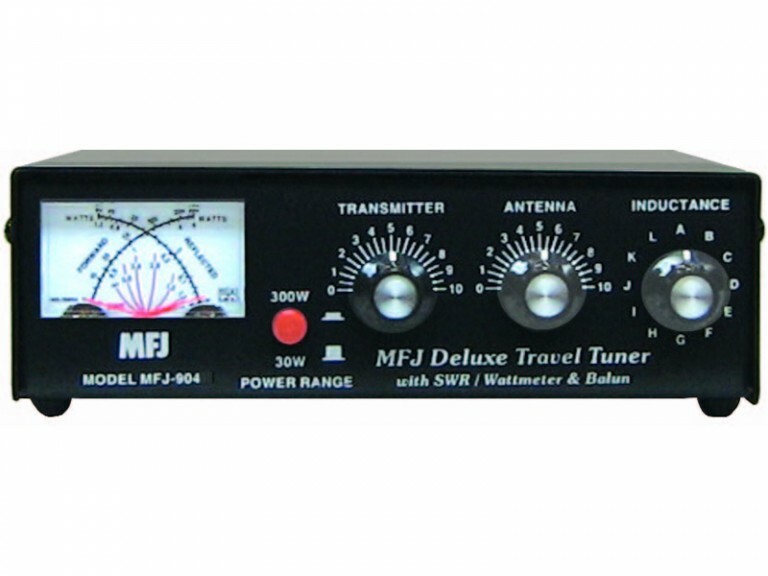 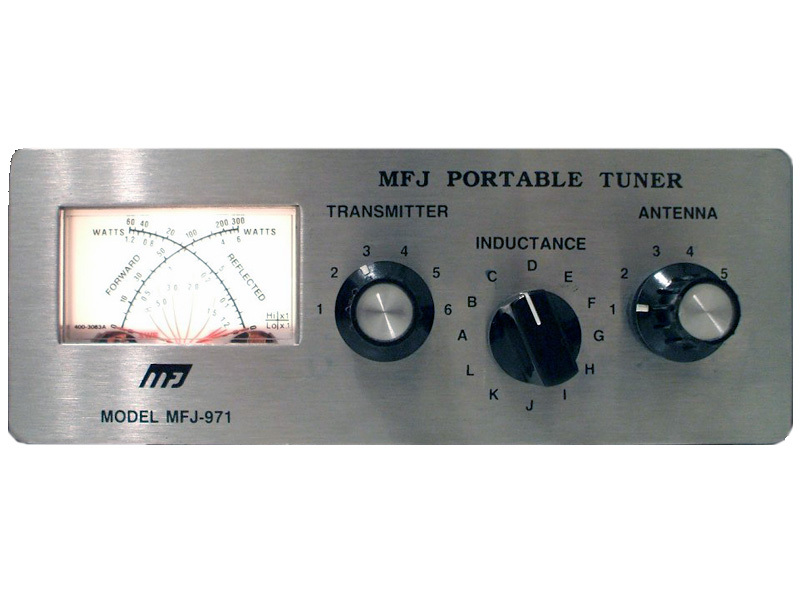 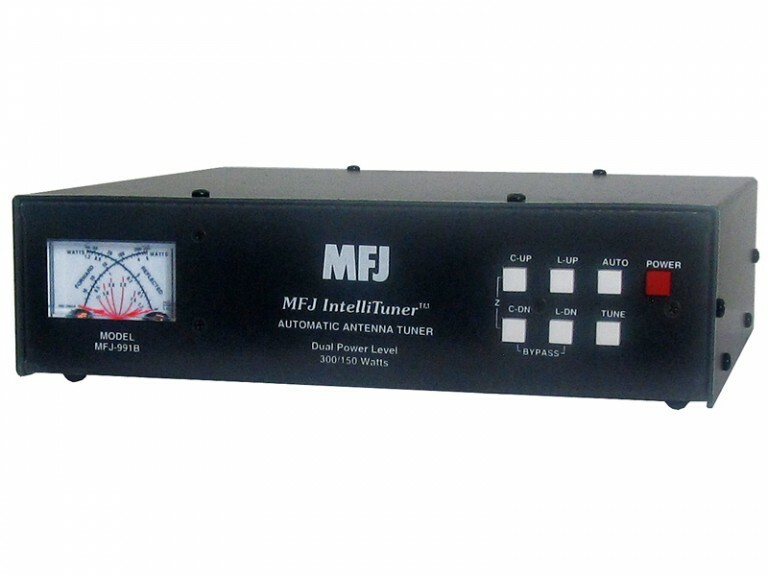 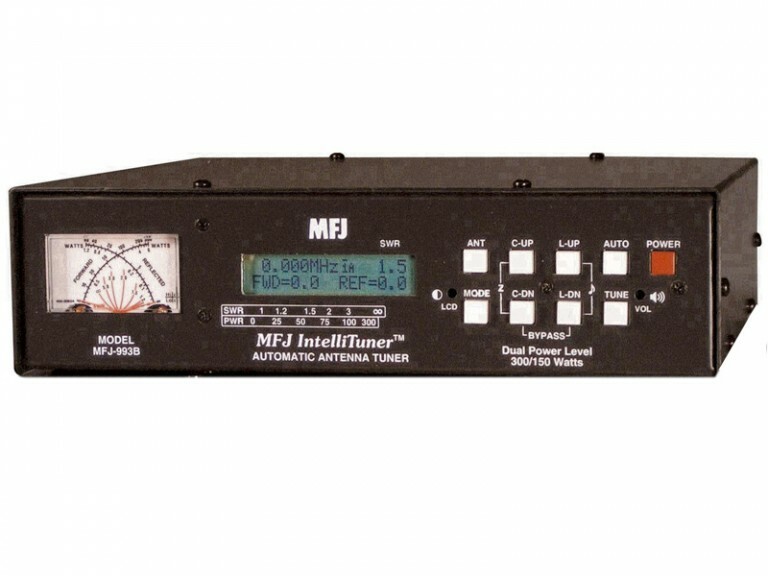 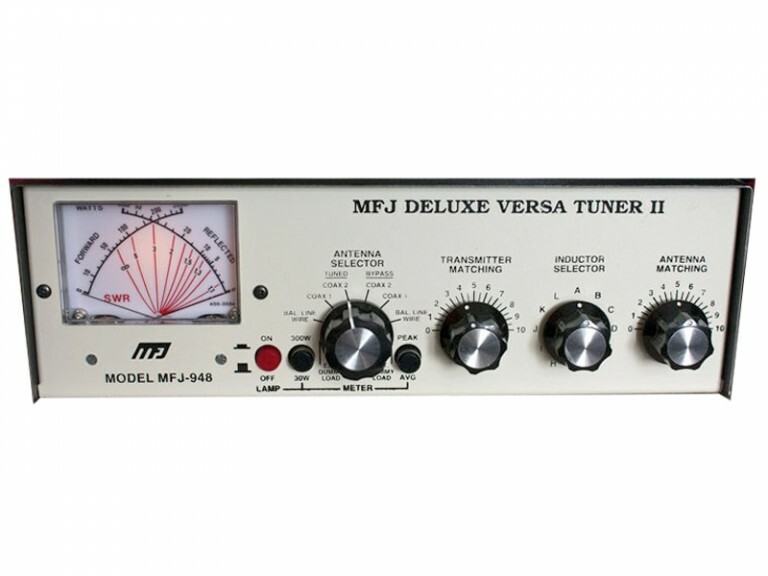 The MFJ-971 is a compact 200 watt portable QRP tuner. 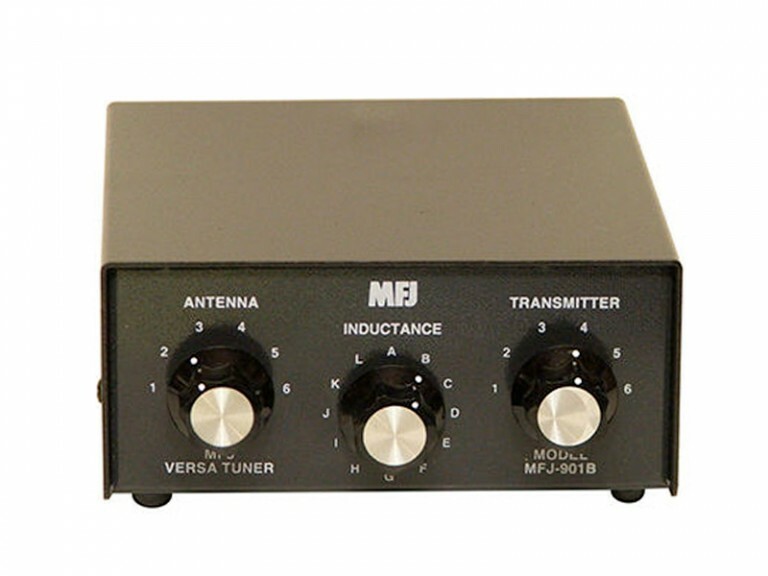 The MFJ-971 is also a perfect mate for any of today’s ultra-compact SSB radios. 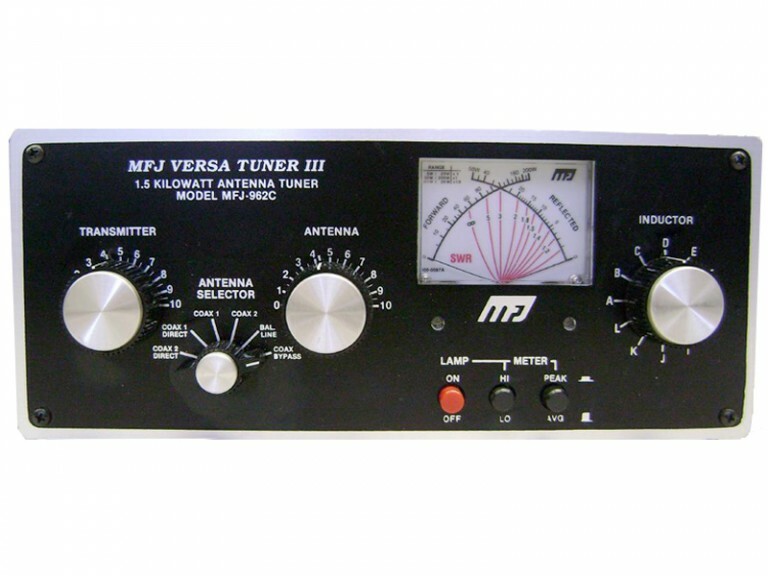 It provides a convenient cross-needle type SWR/Wattmeter and features a special user-selectable 6 watt range for QRP operation.